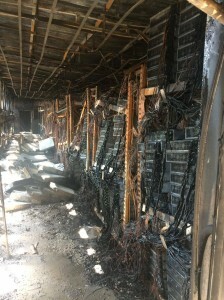 Bitcoin mining is a dangerous business: according to representatives of the cooperative who posted dramatic photographs of the damage, a large Bitcoin mining facility run by a group of European expats in Thailand went up in smoke in October, destroying millions of dollars in hardware. The mining operation, run by a co-op known as Cowboyminers, was a large operation consisting of thousands of machines densely stacked together. According to CoinDesk, the mine ran at 5 MW (which, according to Wolfram Alpha, is about a fifth of the peak power output of a Los Angeles-class nuclear submarine), and used hardware from Spondoolies-Tech, Innosilicon hardware, BitFury, and Gridseed. The fire raged out of control for thirty minutes. Nobody seems to have been injured, but the damage, which can be seen in the photographs posted on the Bitcointalk forums, is extensive. Representatives of the company have stated that there were no injuries. Unfortunately, the equipment was not insured. 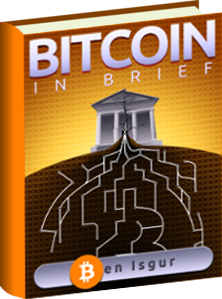 However, the representatives in the Bitcointalk thread say they have enough money saved to get back up and running soon. The cause of the fire is unclear, and arson has not been ruled out. The operators deny that improper wiring was at fault, although the spread was likely facilitated by the use of a flammable acoustic dampening foam, the air circulation fans, and the lack of a proper fire suppression system. 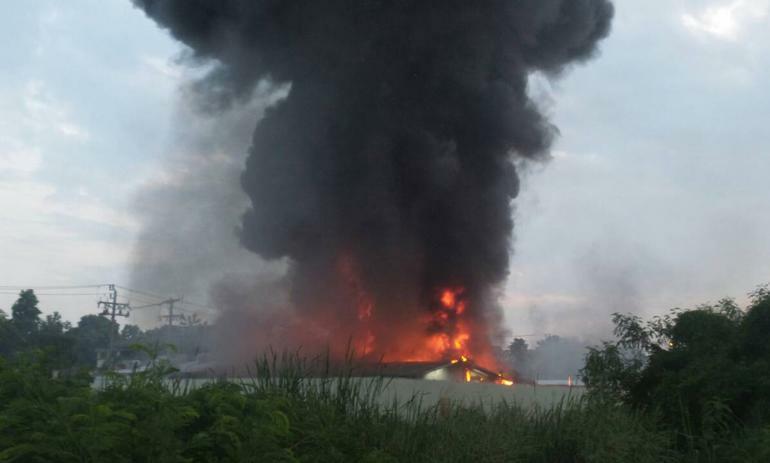 The fire was able to jump from warehouse to warehouse, despite a significant air gap between them. 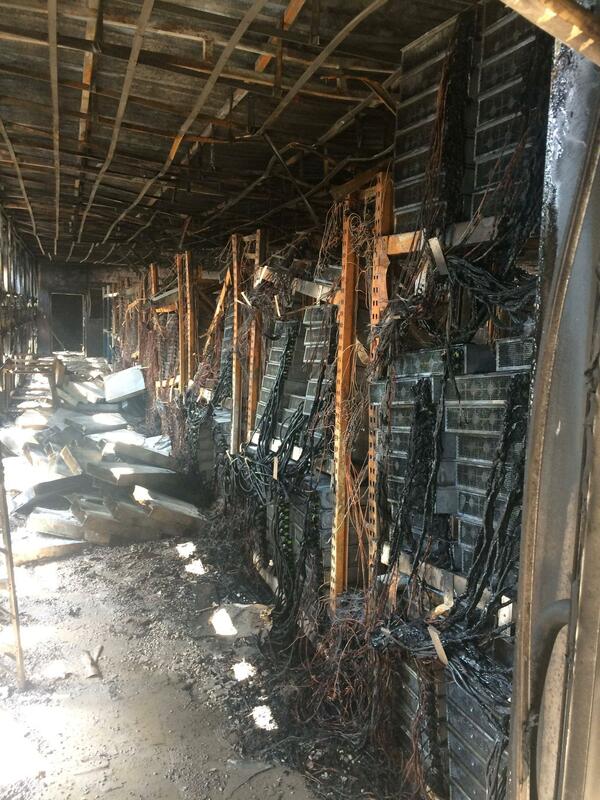 This kind of disaster highlights the unforgiving, winner-take-all nature of Bitcoin mining. Aside from endless Red Queen’s race of hardware efficiency with razor-thin margins, people trying to make serious money from it are required to keep and operate enormous amounts of incredibly expensive, fragile hardware, and are often chased around the globe in search of cheap electricity and server cooling (including going all the way out to the arctic circle). The equipment itself is often uninsurable because it is new and insurance companies are reluctant to take risks on insuring products that they do not understand. Such is life in the Bitcoin mines.